Our King line is our Premium leather with multipurpose uses. 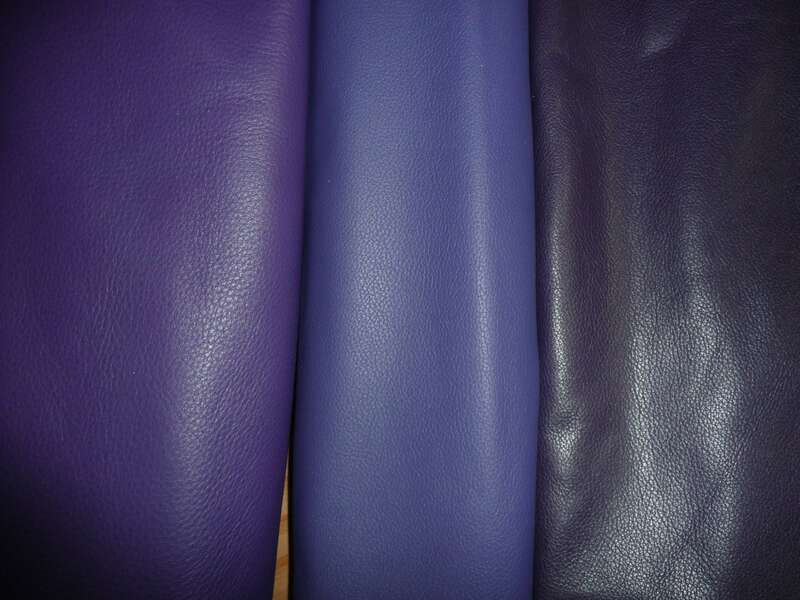 A favorite crafting leather for those who want a high quality soft leather. ***Natural soft finish, not embossed, not imprinted. 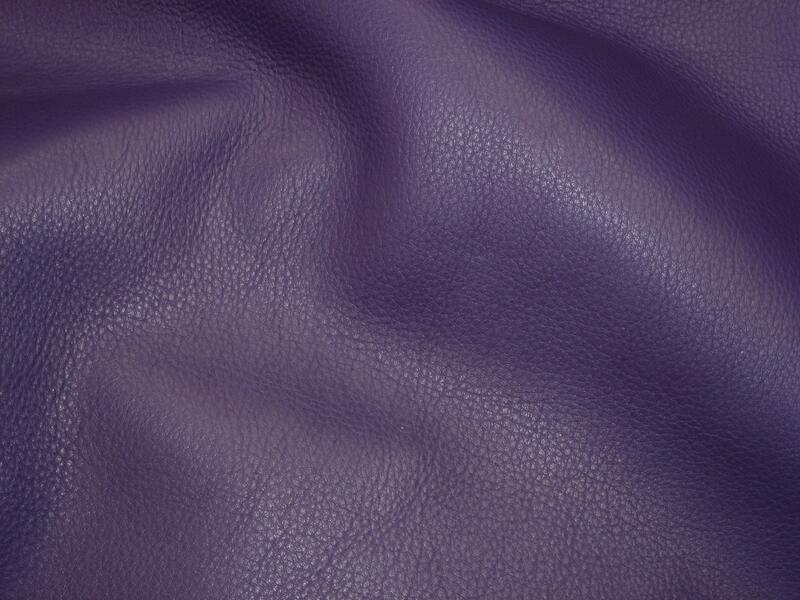 ***Backside:darker purple suede, nice in most places, but some pieces may have a stamp, writing or fleshings. 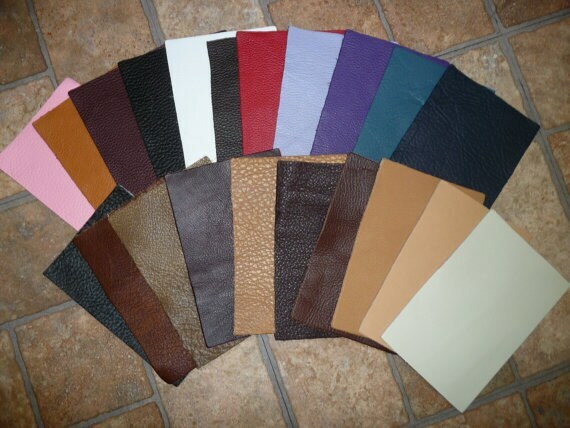 ***Uses: Moccasins, Purses, upholstery, garments, handbags, cowboy boots, soft belts, street rods, chaps, accessories, motorcycle jackets, fine furniture, hats, caps, saddlery, varsity jackets, journals, album covers and MORE! My favorite leather store to order from. Thanks! Great Quality, great service. Thanks!